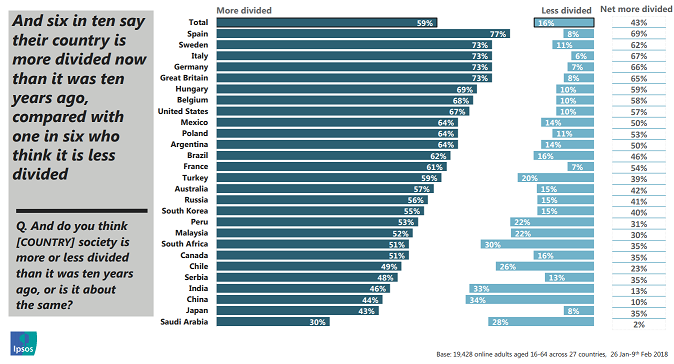 The problem, of course, goes wider than this. The continuing failure to recover from the 2008 Financial Crisis is one of the 3 major policy errors of recent years, along with the disaster of the Iraq War and its aftermath, and the seemingly uncontrolled growth in immigration. 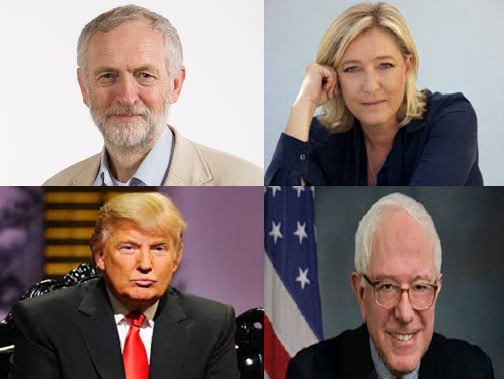 Collectively, these have undermined confidence in the Western political system. This analysis makes it easy to see why the comfortable certainties of the SuperCycle are now history for an increasing number of people in the West. The rise of terrorism, and the seeming inability of governments to respond successfully to domestic and international threats, naturally makes people uncertain and worried. Similarly, the rise of the “gig economy” has meant tens of millions of people are now dependent on temporary work and zero-hours contracts – often juggling several jobs in a day to earn enough to eat and pay the bills. Fortune, Forbes and the Wall Street Journal are not revolutionary media, keen to stir up unrest and incite social disorder. They are simply reporting facts. And yet, these facts have continued to be ignored – to the point where populists have a real chance of gaining power – if not this year, then perhaps next year or the year after. 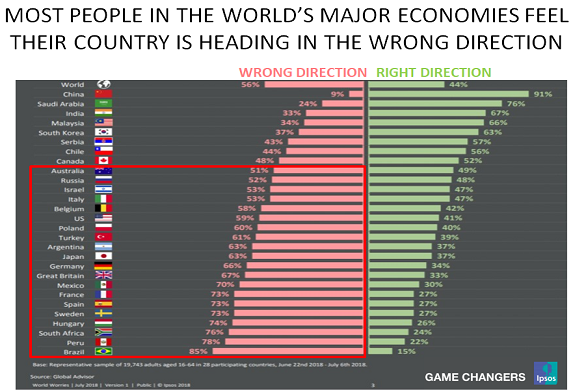 As I noted recently, nearly two-thirds of Americans feel their country is headed in the wrong direction, and their views are widely shared across the West. It really is long past time for policymakers to stop sheltering behind the fig-leaf of the central banks, and the absurd idea these can stimulate economic growth by creating more and more debt. 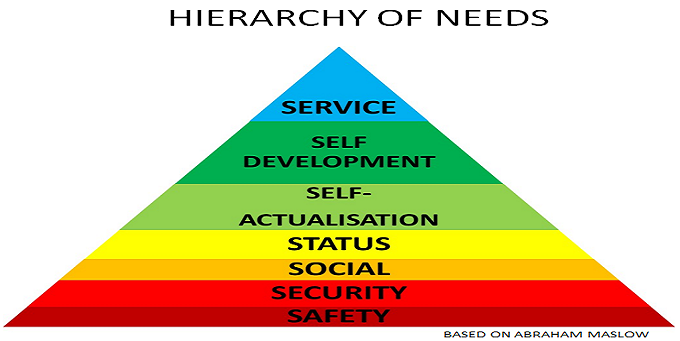 The voters simply want straight-talking about the issues in the Hierarchy of Needs that concern them. If today’s leaders continue to refuse to listen, they will inevitably find populists who will. Markets have forgotten how to price political uncertainty in recent decades, as I discussed on Monday. They have become dependent on central bank handouts, and assumed that globalisation and trade agreements are permanent features of the economic landscape. Today, they are having to relearn, very quickly, what has been forgotten. “Companies and investors have had little experience of how such debates can impact them in recent decades. They now need to move quickly up the learning curve. Political risk is becoming a major issue, as it was before the 1990s”. “That neither candidate came to the defense of trade and trade agreements underscored a remarkable feature of this presidential election: Both major parties’ nominees are running against such pacts, despite the long pro-trade tradition of the Republican Party, and Mrs. Clinton’s past endorsement of the signature trade agreements of her husband and her former boss, Mr. Obama”. More recently, my suggestion in March that a Brexit vote “was becoming more likely”, also surprised some readers. But today, many companies and investors are becoming uncomfortably aware that the Brexiteer demand for immigration controls make it likely that the UK is heading for a “hard Brexit” in Q1 2019 – where it leaves the Single Market and maybe even the Customs Union.  Similarly, Europeans and others need to consider what might happen in Italy if premier Matteo Renzi loses his December referendum and resigns; or in France if Marine le Pen becomes President next year; or in Germany if the Alternative für Deutschland does well in next October’s national elections – where they might gain enough seats to make a continuation of the current “Grand Coalition” between the CDU/CSU/SDP impossible. 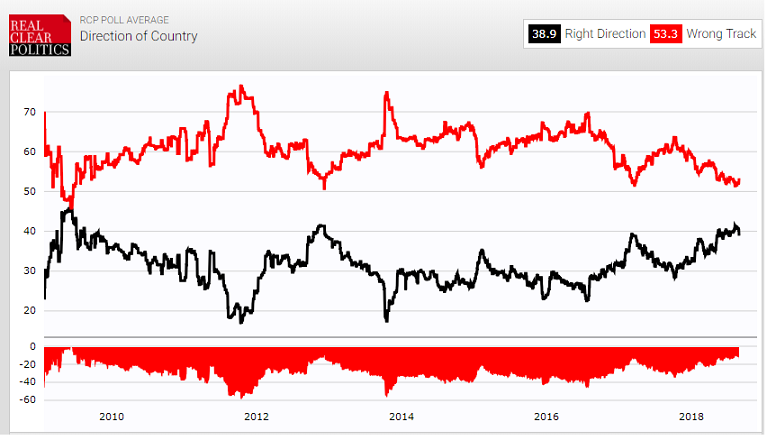  Even in the UK, where most pundits regard the populist Labour Party leader, Jeremy Corbyn, as unelectable due to his radical socialist and pacifist agenda, it would only take a breakdown in the Brexit negotiations for his chances of gaining power to rapidly improve. The key conclusion is that we are living in very uncertain times. Companies and investors therefore need to prepare very carefully for every possible outcome – even if these seem unlikely today. For example, most investors today assume that the Federal Reserve will always support US stock markets. But if Trump were to win next month, it is likely that this policy would change very quickly. On Friday, I will discuss why these developments are taking place.